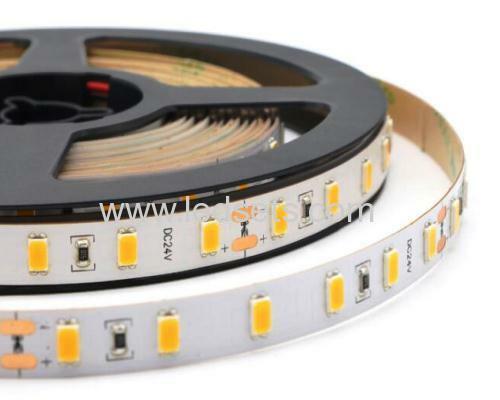 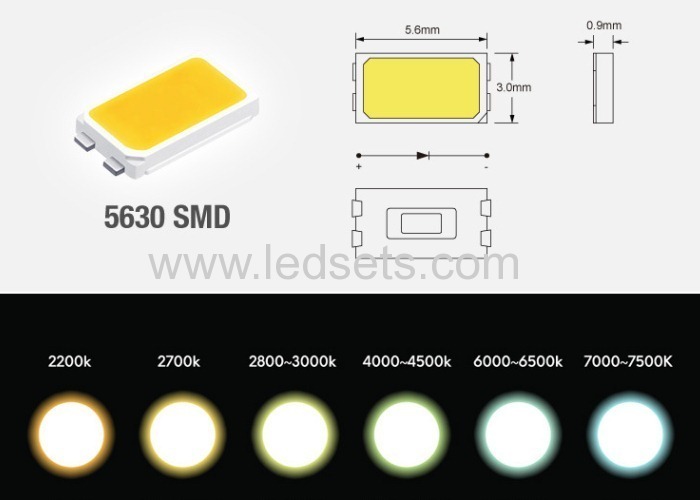 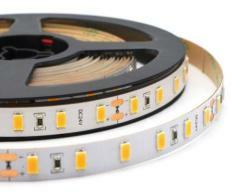 SMD 5630 with 50-55LM each, SMD 5630 White or Warm white Dimmable 5630 led strip lights come with white PCB only, currently, which are brighter over 5050LEDs, by 40-50%, 25-30 LM each LED. 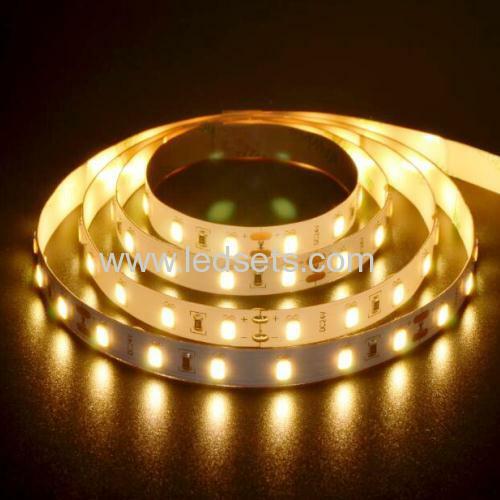 The 5630smd LED strip lights is pretty nice for display lighting or feneral lighting in cabinet, especially, with 30/60leds/M, 12/24V input, 7.2/14.4W. 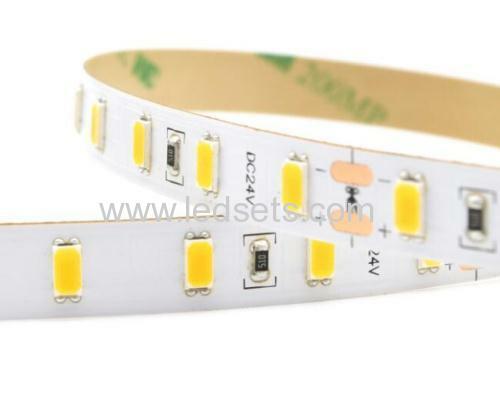 They are Dimmable with the LED dimmer showing, brightness as you like,.